We have become the leading driving school in Luton for one reason only. We care about our pupils. Our driving lessons are affordable and our instructors consistently teach our pupils how to drive with high standards, maintaining a 92% pass rate. 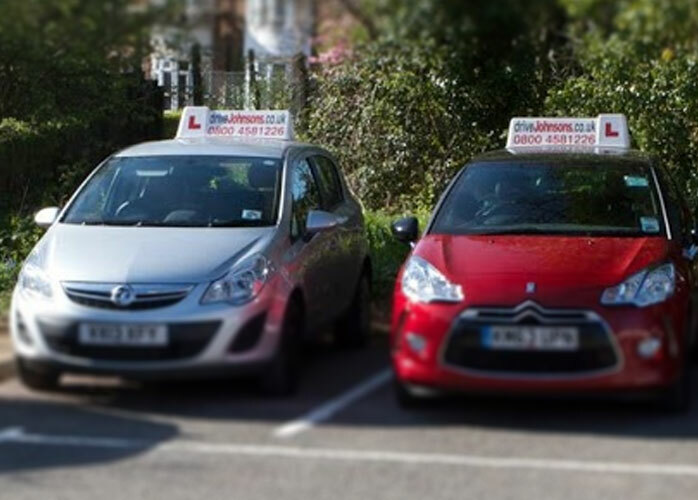 With more than 15 driving instructors in Luton available, you’re guaranteed to find a local instructor that understands you and your driving requirements. 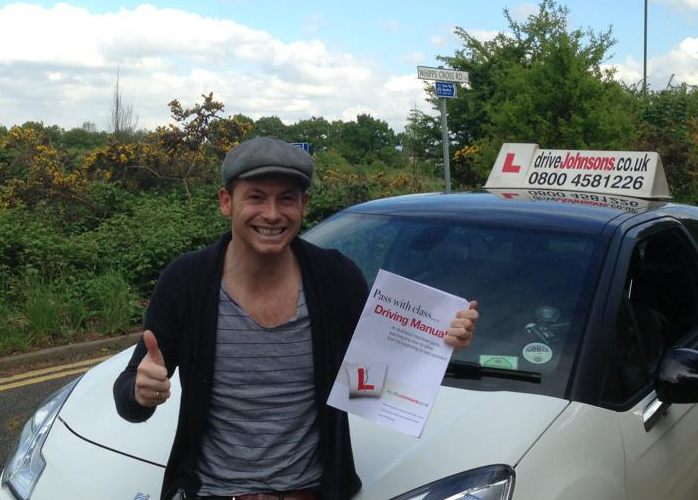 We have a 92% first time pass rate and will tailor driving lessons in Luton to meet your needs. Take full advantage of the 2-hour assessment lesson we have available. This allows our instructors to gauge your current ability and give you an indication on the amount of driving lessons you may need. Once you’re happy – you can consider booking an intensive driving course in Luton, which has proven to be the quickest and easiest way to pass first time. A lot of pupils struggle with learning in a manual vehicle. We have a number of instructors that can provide automatic driving lessons in Luton – so you can drive confidently without worrying about gear changes. Are You a Qualified Driving Instructor? We are always looking for qualified ADI’s. If you can provide our pupils with a fun, engaging driving lesson, then we would love to hear from you. We currently have our lowest ever prices – book now before the prices go up. If you’re looking to book lessons for someone else, we also provide gift vouchers for every occasion. What do you want to ask/tell us?